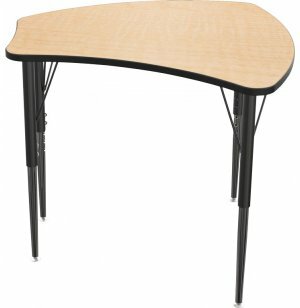 Don't let your budget limit your creativity, try the Balt Economy Shapes Collaborative School Desk. 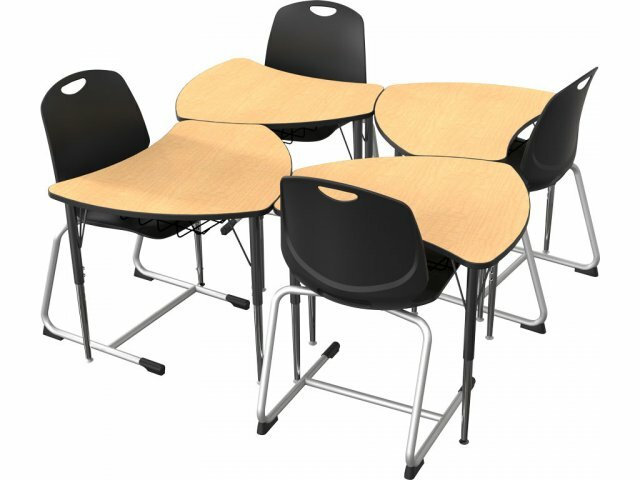 This affordable, flexible desking option lets any school enjoy the advantages of modern learning styles. 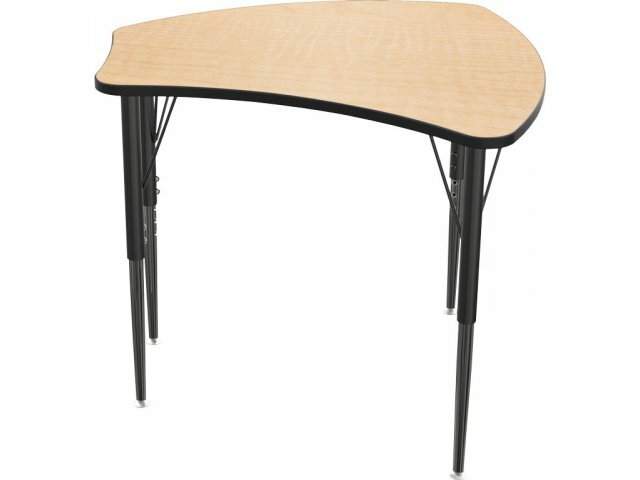 Adjustable Height: Desk height adjusts from 22" to 29" in 1" increments, secured in desired setting with screws.